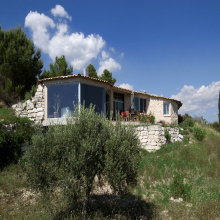 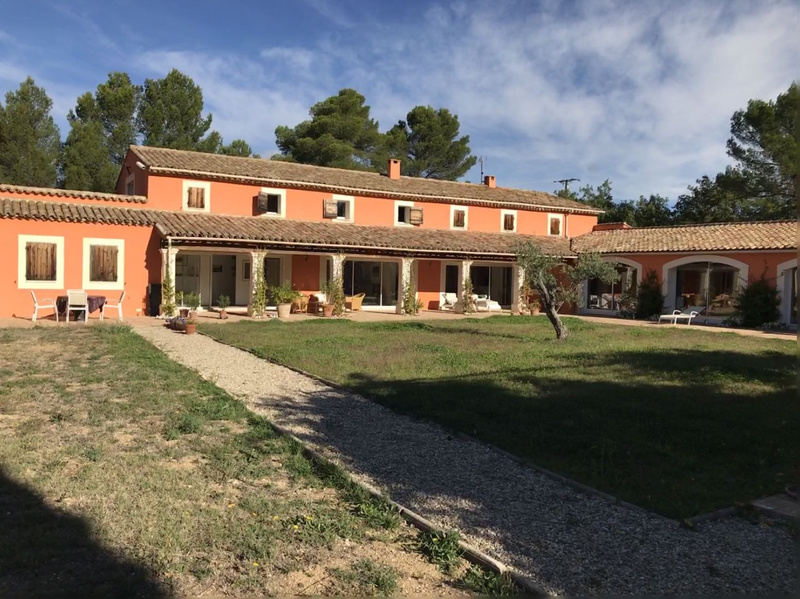 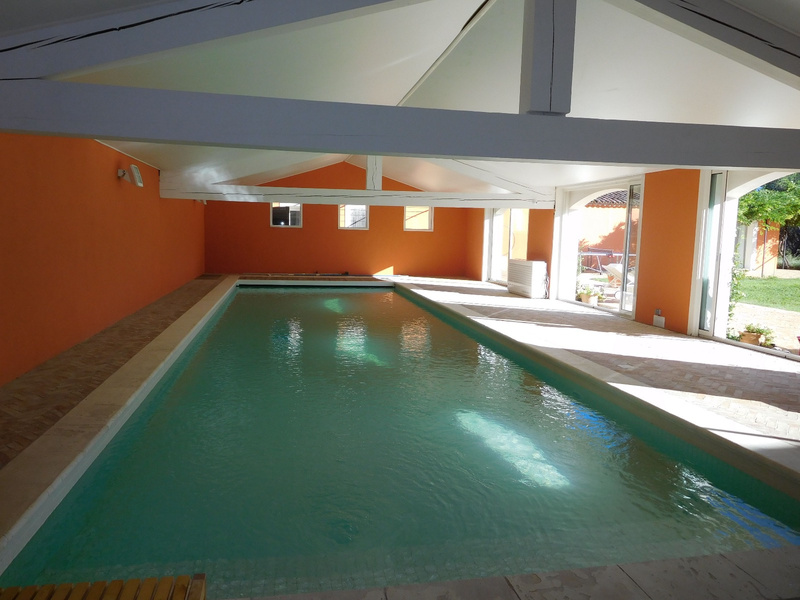 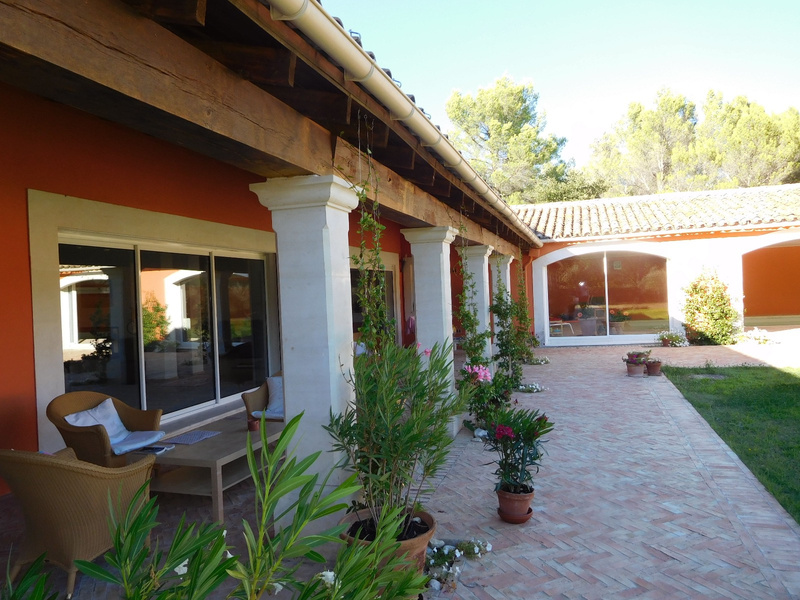 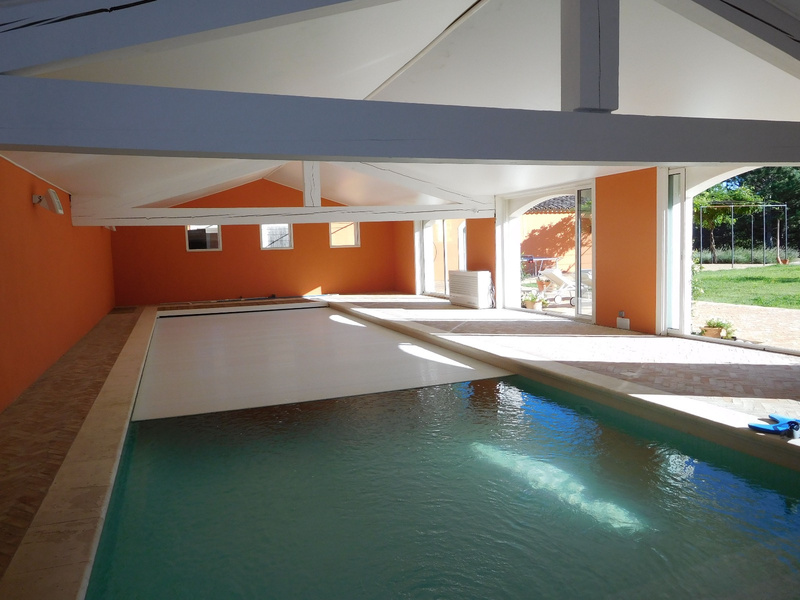 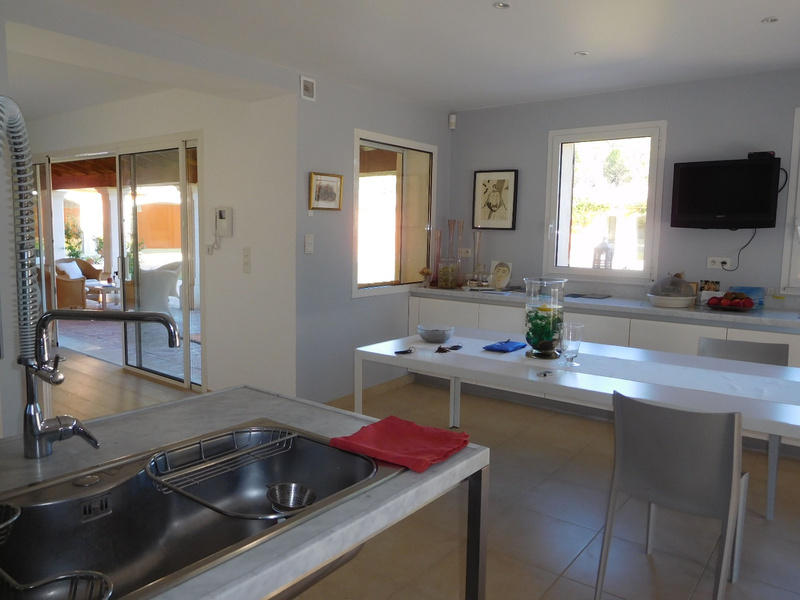 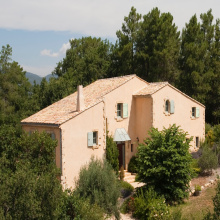 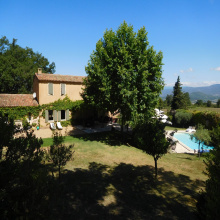 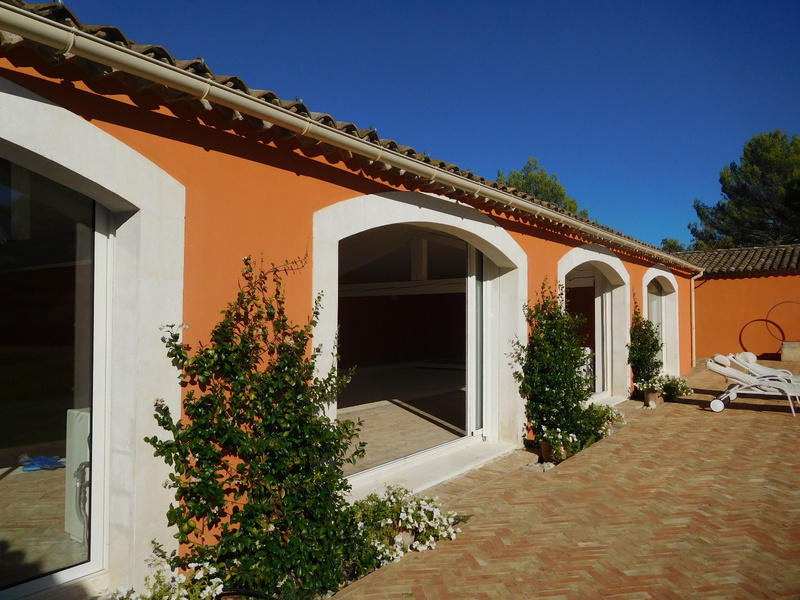 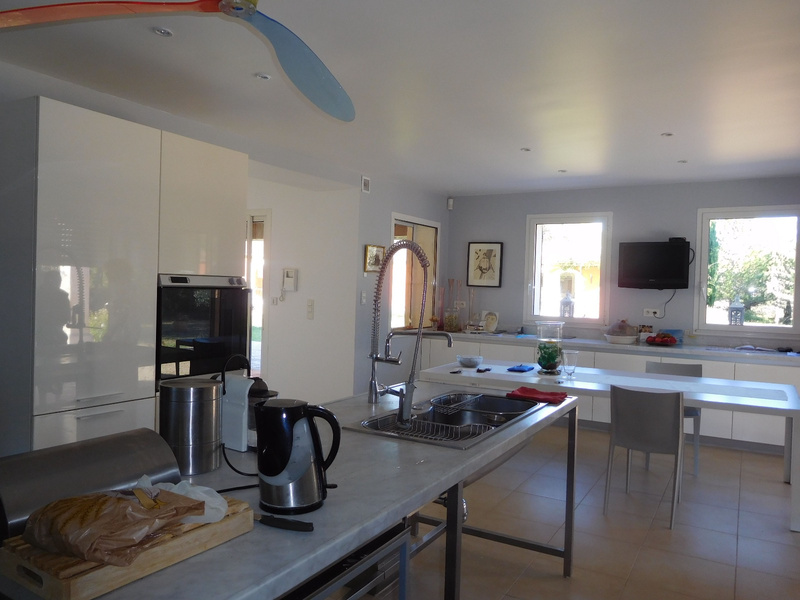 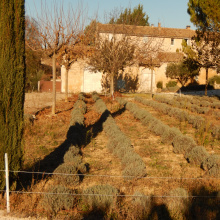 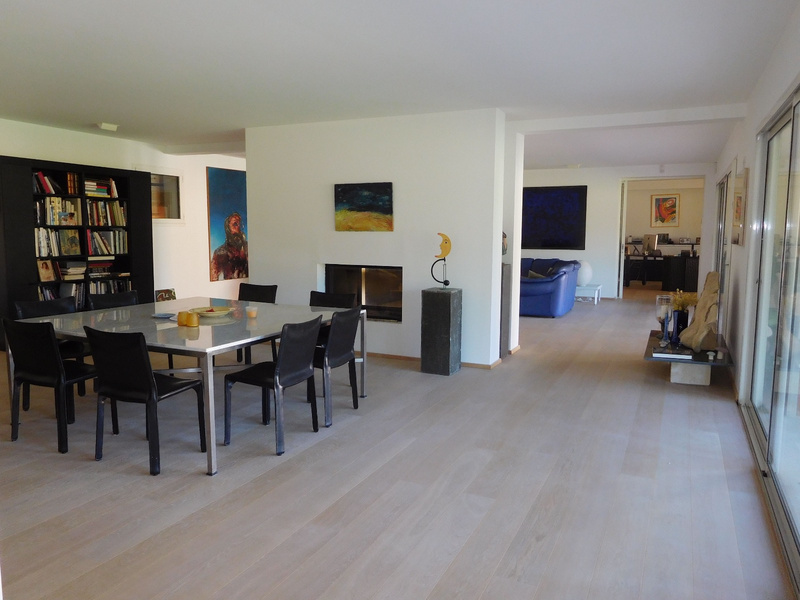 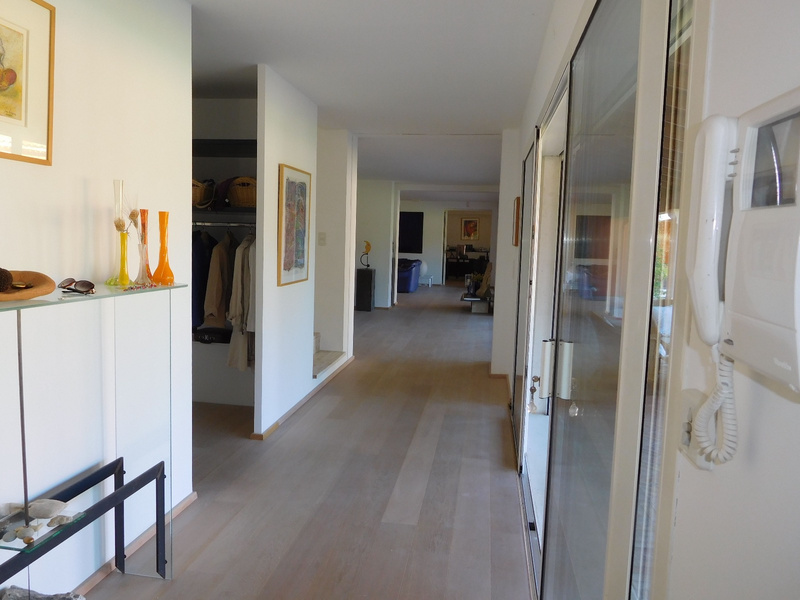 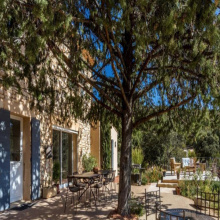 Luberon - Roussillon - 10 rooms - Superb contemporary house in a park of 1,95 ha, very quiet area, no noise or vis-à-vis, close to the Village of Roussillon. 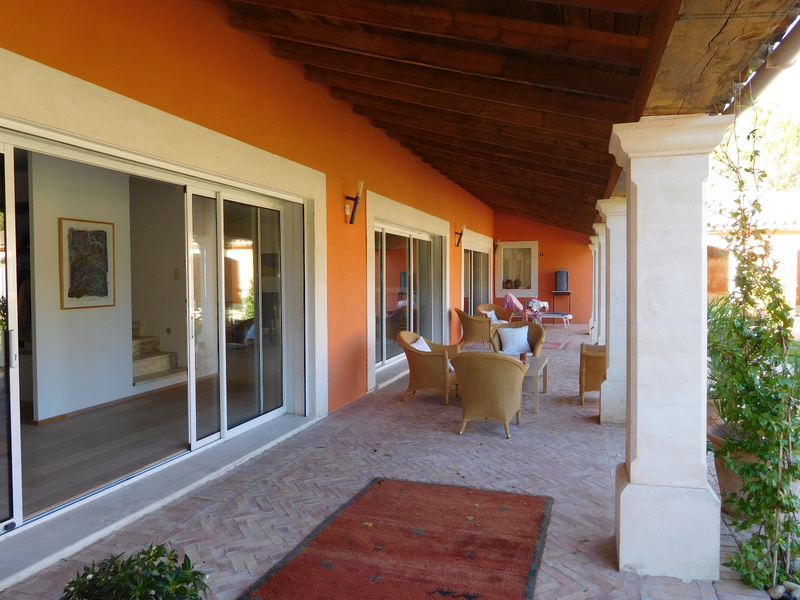 Very large bright rooms, large covered terraces, beautiful grounds with automatic gate / videophone, kitchen 33 M2 equipped and fitted with access to a covered terrace, living / dining room with double fireplace, office, secure indoor oxygen pool with sauna, shower, toilet, cabins, etc. 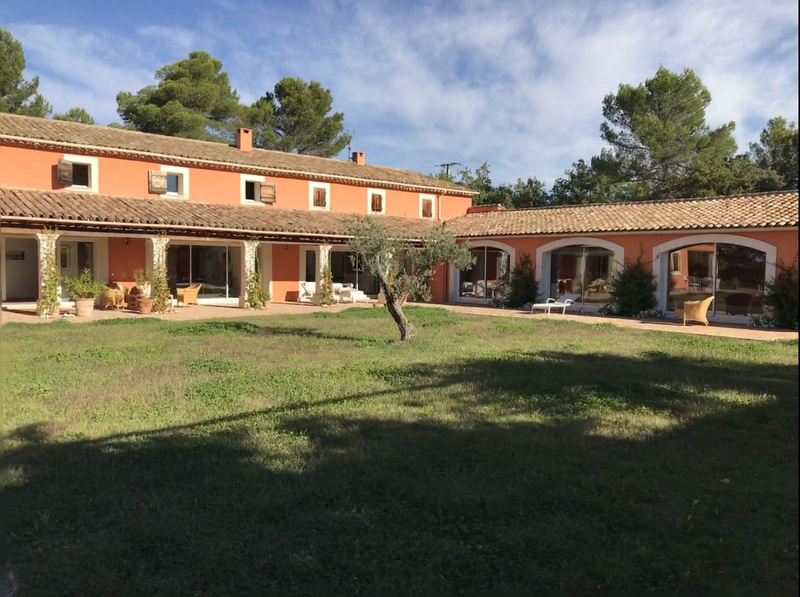 Annex of 150 M2 with a very big room, 2 shower rooms / WC, a workshop (could be done up to make 3 additional and independent rooms). 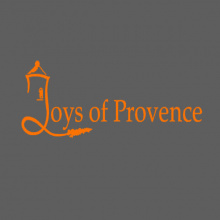 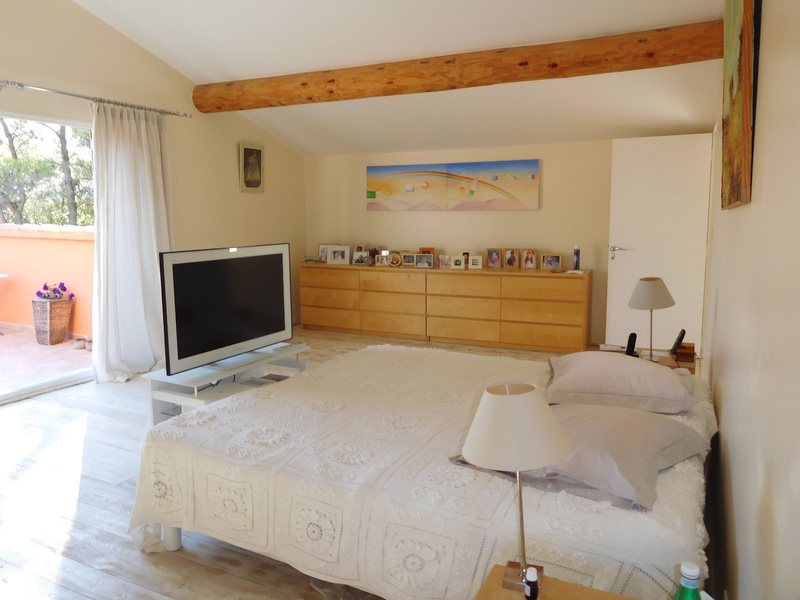 On the 1st floor: a very big bedroom of 33 M2 with its bathroom of more than 20 M2, shower room / TOILET and dressing room with access to a private terrace; 2 other en-suite bedrooms. 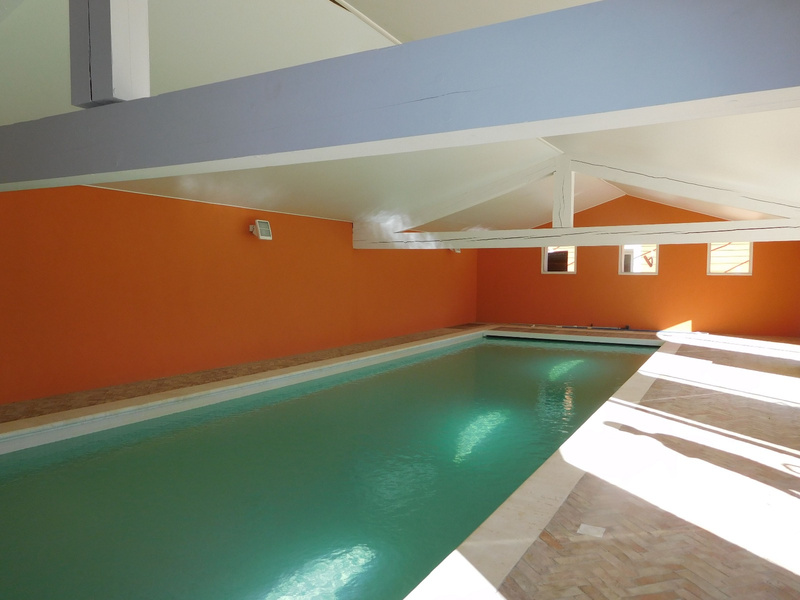 Very large SS with cellar, laundry and playroom etc.